SC&H Capital has gained a reputation for providing investment-banking services for some of the most significant deals in the Mid-Atlantic region. In fact, the Association for Corporate Growth (ACG) – Maryland Chapter – recently honored one of the firm’s most significant deals last year as the 2015 “Deal of the Year” winner. 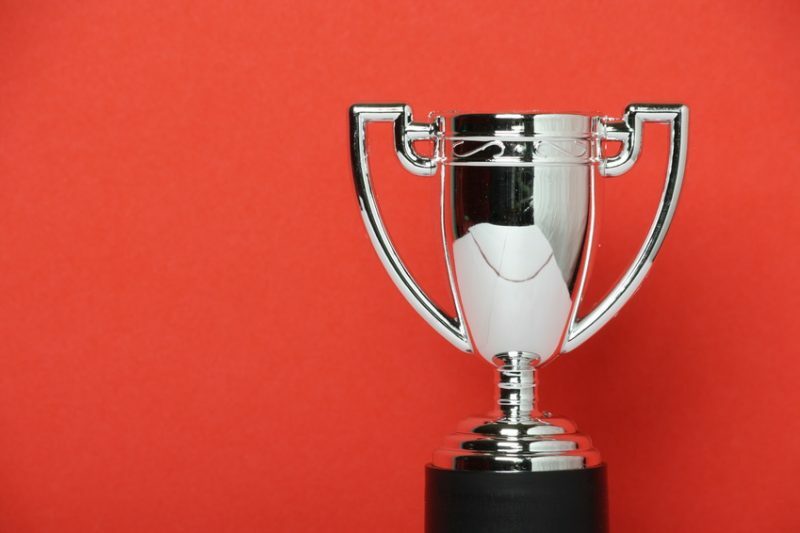 The sale of Bowles Fluidics Corporation (“Bowles”) to Morgenthaler Private Equity (“MPE”) was one of six finalists for the award out of dozens of nominated deals that were consummated in 2014. In the following video from ACG Maryland, Eric Koehler, President and CEO of Bowles, offers his insights into the significance of this deal, and also discusses SC&H Capital’s vital role in bringing the deal to life. Are you looking to gain insights into the current M&A environment or want to discuss M&A options? If so, please contact SC&H Capital here. SC&H Capital’s merger and acquisition (M&A), employee stock ownership plan (ESOP), capital raising, and business valuation solutions have assisted companies nationwide and across numerous industries. By leveraging its investment banking expertise, industry relationships, and extensive tax and consulting resources, SC&H Capital helps owners achieve their exit planning goals, liquidity plans, and growth objectives. Learn more here.